AS TEMPERS FLARED during a particularly feisty Madrid derby at the Bernabéu in December 2012, Atlético Madrid assistant manager Germán Burgos directed a threat towards José Mourinho that would unnerve even the most confrontational of coaches. “I’m not Tito – I’ll rip your head off,” the towering Argentine said, pointing at Mourinho with a familiar look of rage in his eyes. Diego Simeone’s right-hand man has understandably earned a reputation as one of football’s most fiery characters in recent years, not least for his touchline antics involving the often provocative Mourinho. He was again infuriated in a Madrid derby in 2014 while watching on from the dugout, when Diego Costa was denied a penalty having been felled by Real defender Álvaro Arbeloa. Burgos’s reaction was to confront referee Carlos Delgado Ferreiro with such aggression that six men were required to subdue him. The result was instant banishment to the stands and a three-game touchline ban. This natural attraction towards controversy and confrontation wasn’t a trait mutually exclusive to his coaching career, however. As an enigmatic, imposing goalkeeper during his playing days, Burgos – nicknamed El Mono (The Monkey) – once picked up an 11-game ban while playing for Mallorca in 1999 for punching, and knocking unconscious, Espanyol’s Manuel Serrano, claiming that he had been called a ‘Sudaca’ (a racist slur term for a South American). All of these incidents, while proving indicative of Burgos’ somewhat cantankerous nature, give the impression that the 44-year-old is nothing more than a disciplinarian, militaristic motivator, only there to give the players encouragement and occasionally get angry. 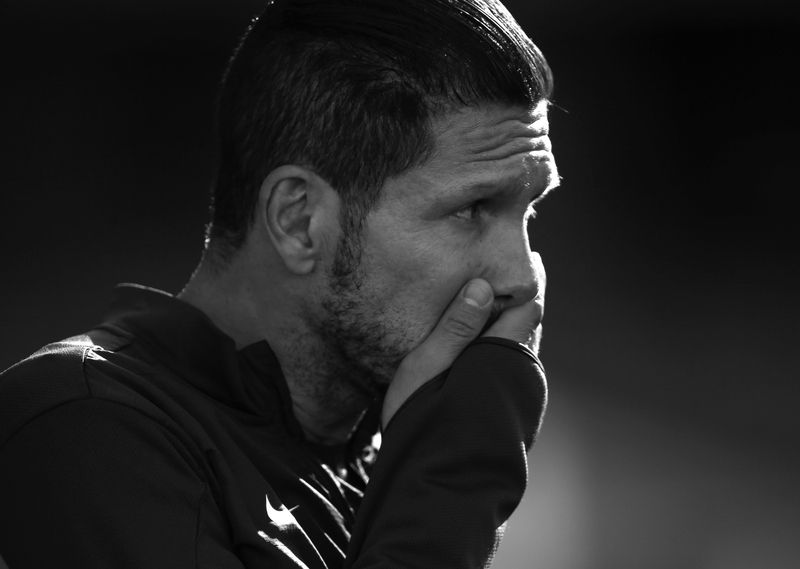 While there may be an element of that – Simeone himself is notorious for his animated touchline demeanour – the influence of Burgos on the famously disciplined Atleti sides of recent seasons has certainly gone under the radar. Assistants, in general, don’t get anywhere near the recognition of the man at the helm, but without the reliable Burgos by his side, Simeone’s methods may not have proved as fruitful. When the two compatriots, who had established a friendship before their forays into coaching, arrived at Atlético Madrid in 2011, the club were consistently being left in the dust by rivals Real Madrid and had garnered something of a reputation as perennial underachievers. Since then, they have won the Europa League, the UEFA Super Cup, the Copa Del Rey and a La Liga title. 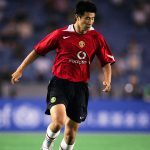 Perhaps most impressively, and certainly most frustratingly, they have also reached two Champions League finals only to be denied on both occasions by their city rivals. 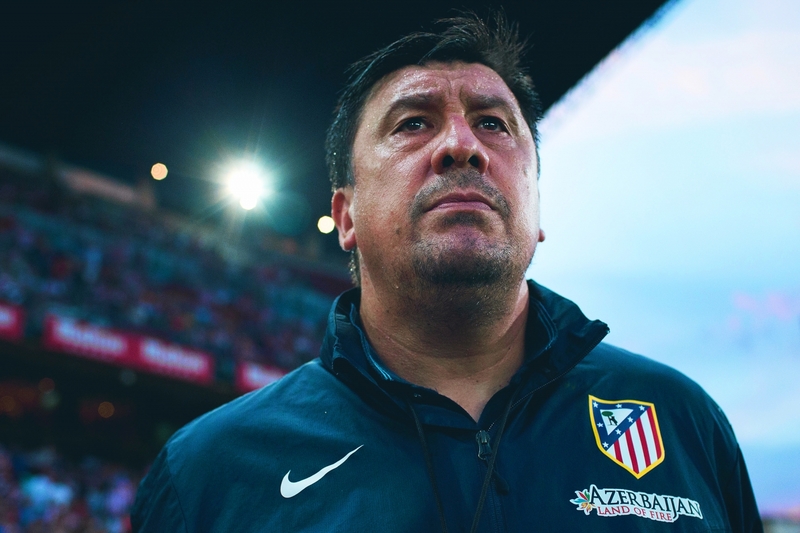 This glimpse into Burgos’ clear desire to stay one step ahead of the game suggests that many of the impressive tactical nuances Atlético have demonstrated in recent years have stemmed predominantly from the mind of El Mono. In most analysis of Atlético’s rise to prominence since 2011, Simeone has been cited as the man almost solely responsible for transforming the Madrid club from near anonymity to worldwide recognition. Atleti have become renowned for their consistently dogged defensive displays, and their ability to rack up copious amounts of clean sheets, but Burgos has more than played his part in establishing that solidity. The aggressive pressing now synonymous with Atlético was birthed from the combined tactical creativity of the two Argentines, and it has enabled them to compete far beyond their means against sides – such as Barcelona and Real Madrid – with far mightier financial power and all-round reputation. Nevertheless, with his friend and partner Simeone now regarded as one of the most in-demand coaches in world football, the time may soon come when Burgos has to leave the Vicente Calderón for pastures new. Whether it be Arsenal in the Premier League or Inter Milan in Italy, it’s likely that the duo will remain inseparable wherever the destination. Whichever club manages to tempt Simeone – if he does ever leave Atleti – should attempt to proposition Burgos with an equally attractive offer. As has been proved, when looking closely at the club’s unprecedented success in recent years, there is more to a well-coached football team than just a manager. El Mono, as a man who has successfully beaten cancer, led a rock band and most admirably, emptied peoples’ bins, should be given the recognition he deserves for contributing – alongside Simeone – to the stunning form of Atlético Madrid over the past five years and providing some memorably entertaining, if mildly scary, moments. Look beyond the easily attained viewpoint that he is an eccentric bruiser, just looking for the next scrap, and there is a tactical mastermind and compelling character, the likes of which modern football is certainly lacking.